Sunforson develops different mounting series to meet the demands of facade mounting system. 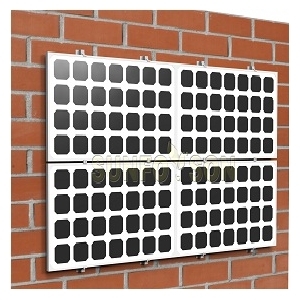 This design fixes the panel on the wall tightly, which can withstand high wind speed. With the mountings installed in the back of panel, it looks very concise and pretty.